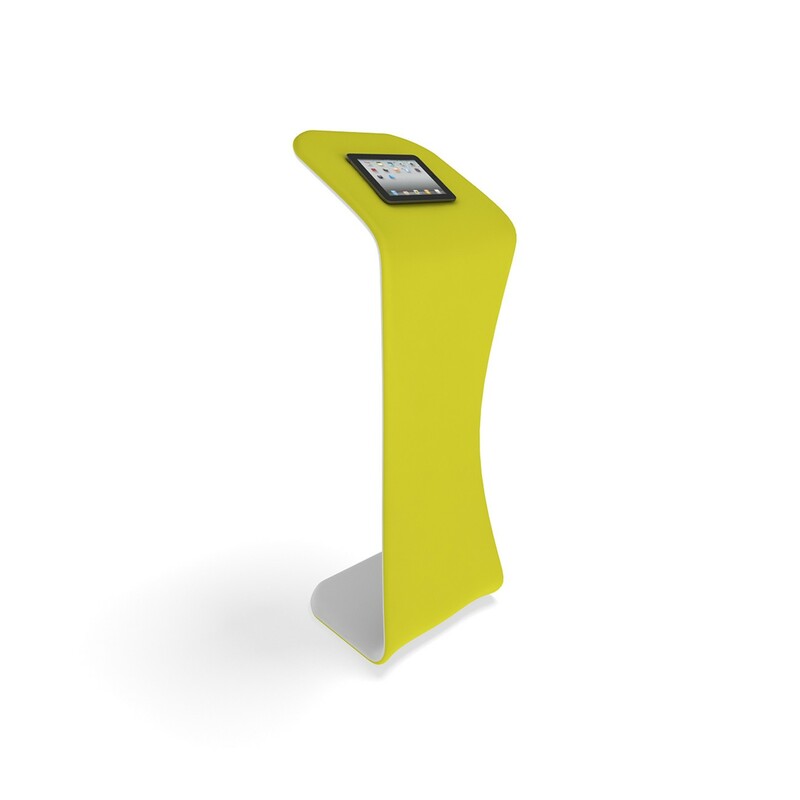 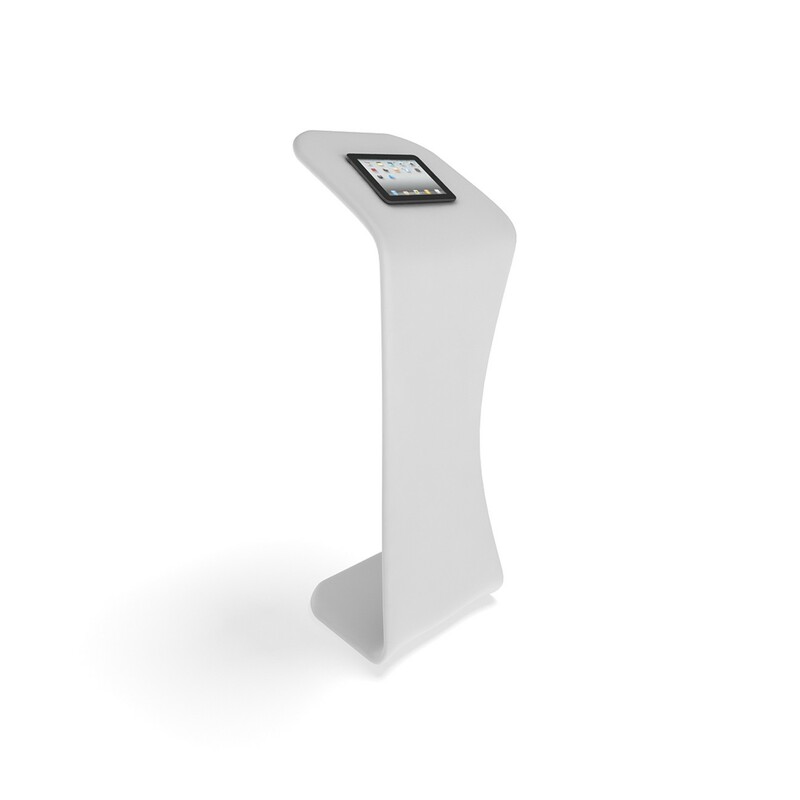 get a quote for tablet display stand from one of our authorised resellers. 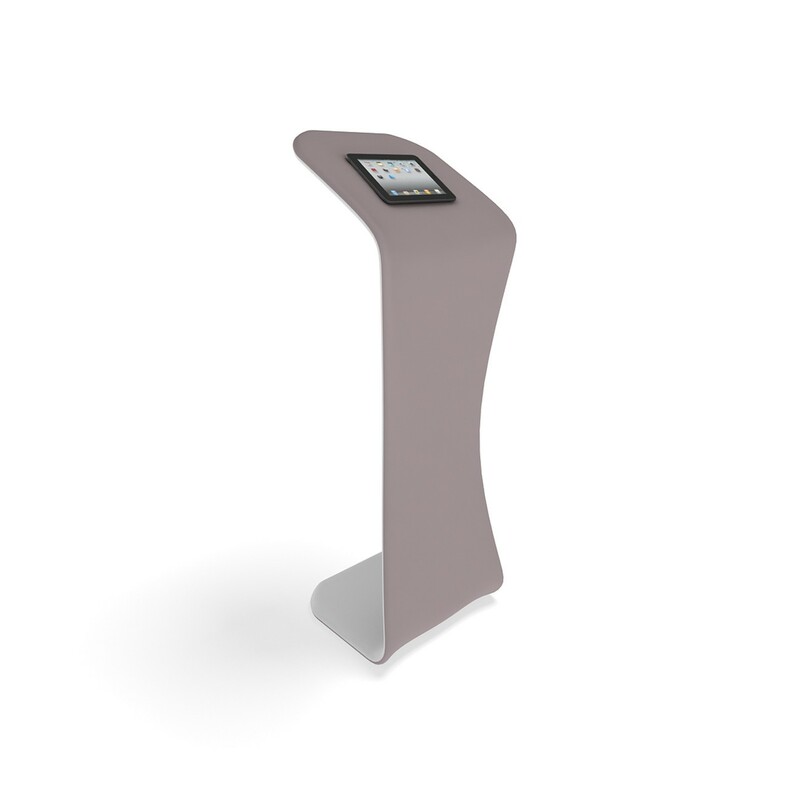 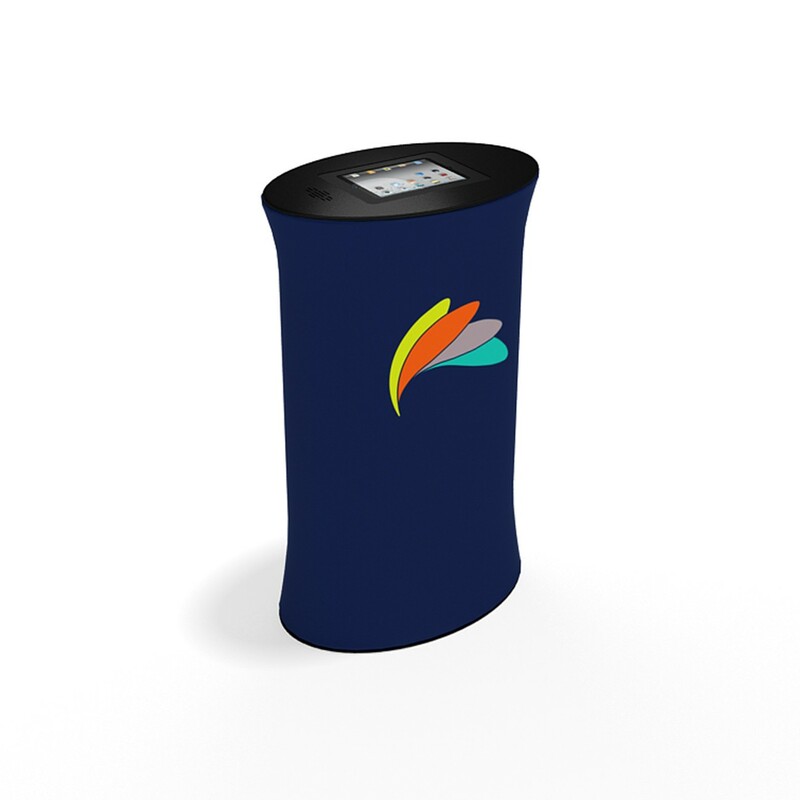 The tablet display stand is the ideal portable tablet solution for your next tradeshow, exhibition, conference or similar. 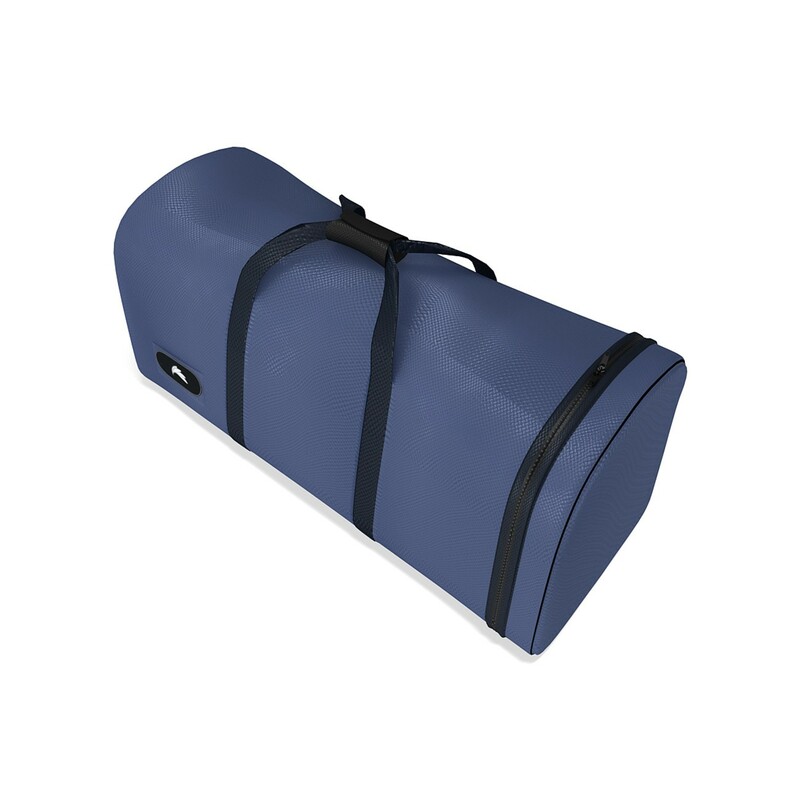 It can be paired up with a range of fabric tension display wall options, shelving, technology stands and other portable counter options to deliver a successful execution at your next event.